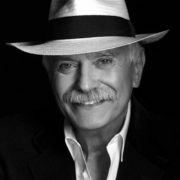 Nikita Mikhalkov is the greatest living Russian filmmaker, well known actor, and head of the Russian cinematographic union. The boy was born on October 21, 1945, Moscow. 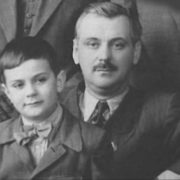 His father, prominent Soviet writer Sergei Mikhalkov, is the author of the famous children’s story Uncle Stepa and hymns of the USSR and Russia. 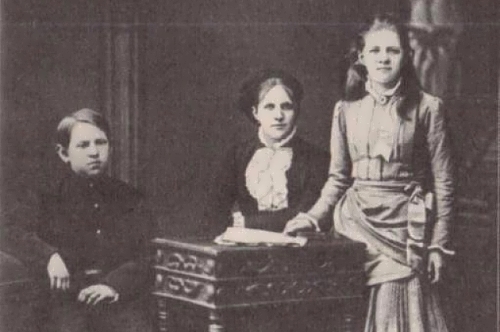 Nikita’s mother, poetess Natalia Konchalovskaya, was the daughter of the avant-garde artist Pyotr Konchalovsky and granddaughter of another outstanding painter, Vasily Surikov. 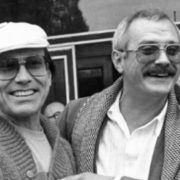 Nikita’s elder brother is one of the most famous Soviet – Russian filmmakers Andrei Konchalovsky, who is known for his collaboration with Andrei Tarkovsky and his own Hollywood action films, such as Runaway Train and Tango & Cash. 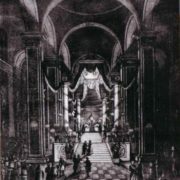 In 1956, Nikita entered music school, where he studied for four years. The boy dreamed of acting career. So 14-year-old Nikita made his debut in the film The Sun Shines For Everyone by Konstantin Voinov. 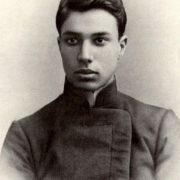 Later he starred in anti-religious drama Clouds Over Borsk by Vasily Ordynsky. 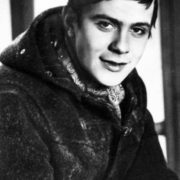 But his first big role, Nikita played in 1961, in the school film The Adventures of Krosh by Henrik Hovhannisyan. 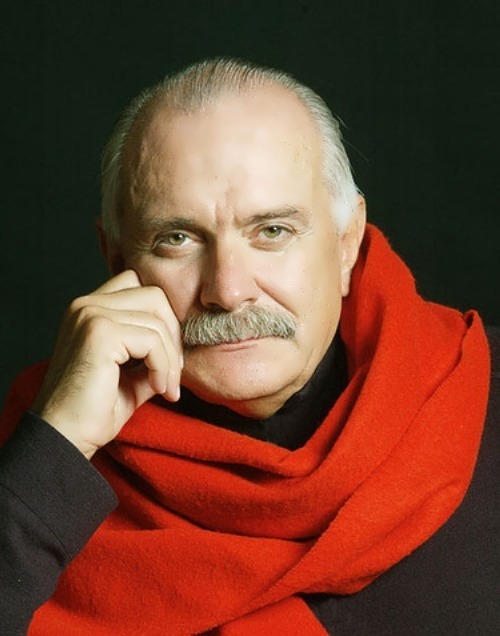 Mikhalkov studied at the Shchukin Theatre School. 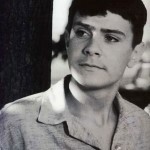 While still a student, he appeared in the film I Step Through Moscow (1964) directed by Georgi Daneliya and in Home Of The Gentry (1969) directed by his brother Andrei Konchalovsky. For the first success Nikita said “thank you” to his elder brother. 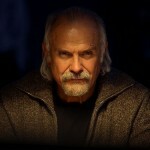 It was he who asked Daneliya to give Nikita a role in the film I Step Through Moscow. 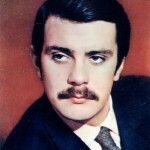 By the way, the title song performed by Nikita Mikhalkov became a symbol of that time. 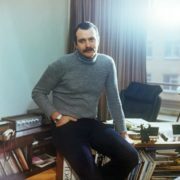 In 1971, Mikhalkov graduated from the Gerasimov Institute of Cinematography (VGIK) with a short film Quiet Day at War’s End as his degree project. 27-year-old Nikita Sergeevich was sent to Kamchatka, where he served in the army. 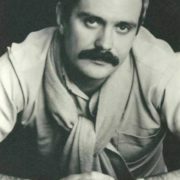 In the early 1980s, Mikhalkov starred in the film Station For Two (1982) and A Cruel Romance (1984) by Eldar Ryazanov. Also he played Henry Baskerville in the Soviet screen version of The Hound of the Baskervilles. In 1974, Mikhalkov’s first film At Home Among Strangers appeared on the screens. His film A Slave of Love (1976) brought him international fame. 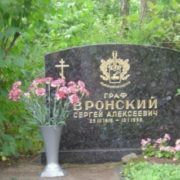 For a significant contribution to the development of the national cinema actor and film director was awarded the title of People’s Artist of Russia in 1984. 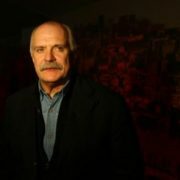 At the end of the 80s, the well-known actor and director created the production agency TriTe, the first work of which was the triumphal film Close to Eden. 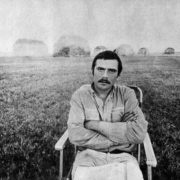 The film received Nika and Oscar awards. 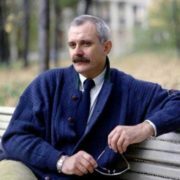 Mikhalkov’s film Burnt By The Sun (1994) won an Academy Award (Oscar) for the Best Foreign Film. 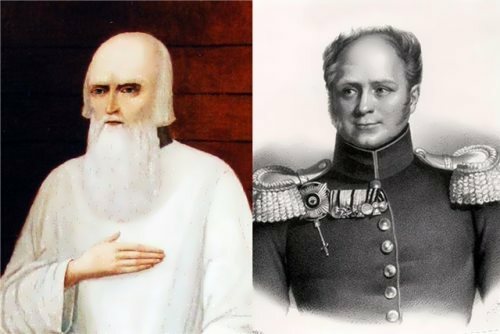 You know, Nikita Sergeevich has starred in more than 40 films, including The Barber of Siberia, where he played the role of Russian Tsar Alexander III. 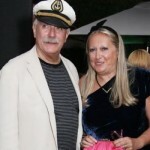 By the way, Mikhalkov is an owner of numerous awards at Cannes, Venice, Moscow, Karlovy Vary and European Film Awards. In 1999 his film The Barber of Siberia appeared on the screens and in 2007 the film 12 was released. You know, almost all his films received honorary awards. One of the last roles of Nikita Sergeevich were in the films Dead Man’s Bluff, It Doesn’t Hurt Me, State Councilor. 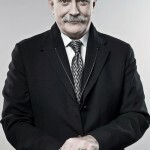 On September 8, 2007 Mikhalkov was awarded a Special Lion for Overall Work at Venice Film Festival. 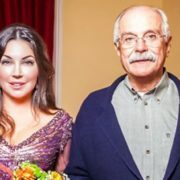 Moreover, in 2009, the famous director and actor became one of the organizers of the wine business in Italy, where the elite wine called Dodici is manufactured. This wine was named after the Mikhalkov’s film 12. In addition, the well-known director owns forestry Temino-Lesnoye and Temino-Pavlovskoye. Also Nikita is a co-owner of one of the largest diamond processing plants in Russia (TM UralDiamond). 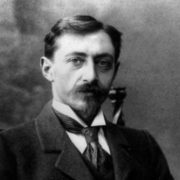 Nikita Sergeevich donated fourteen million rubles of his own money to support veterans and retired actors. 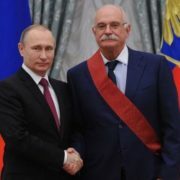 To tell the truth, Mikhalkov is a friend of Russian President Vladimir Putin. 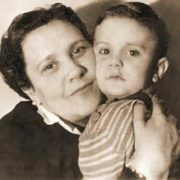 His first wife was famous Russian actress Anastasia Vertinskaya, whom he married on March 6, 1967. 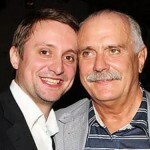 They have son Stepan Mikhalkov (born in September 1966). Nikita met Anastasia at the Shchukin School. By that time, she had already played title roles in Scarlet Sails and Amphibian Man. They were together for four years. Nikita was sure that his wife should stay at home, bring up children and wait for her husband. But Vertinskaya did not fit the description. Soviet fashion model Tatiana Solovyova became his second wife. They have three children: Anna Mikhalkova (born in 1974), Artyom Mikhalkov (born on December 8, 1975) and Nadezhda Mikhalkova (born on September 27, 1986). Currently, Nikita has 9 grandchildren.